The list goes on. But this is a good start. Learning flow is like teaching your mind a new skill. It requires willpower, effort and consistency. Yet, as you might have noticed, many things that require willpower, effort and consistency come with prodigious benefits. You achieve more in less time. You render your brain more efficient. You are happier . Exited? The playbook is right here. It has not only been shown that Buddhist monks have increased gamma-wave brain activity, but that research subjects who did mindfulness exercises daily for only a few minutes display a similar indication of greater gamma activity. 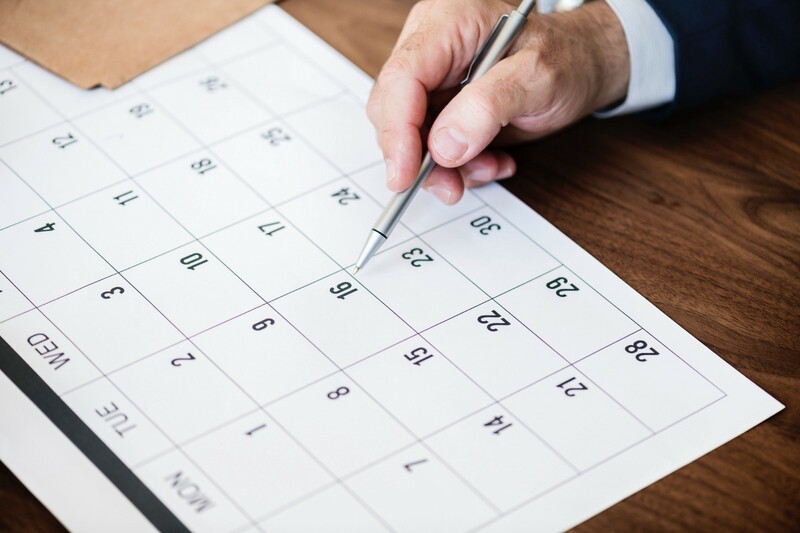 I usually suggest to begin with 5 minutes every day for the first two weeks, move on to 10 minutes for the subsequent two weeks and settle for 20 minutes a day afterwards. If your goal is to merely increase productivity, you are solving an optimization problem: With every additional minute you meditate, you lose a minute of you actually getting stuff done. There is no scientific study solving that optimization problem yet, but based on my experience, 20 minutes of meditation is a fantastic guideline. Yet, sitting on a chair or on the floor is not the only way of meditation. You can meditate as well when going for a walk (alone! ), swimming or doing sports. Whatever practice this is, if it helps you to retain heightened focus, I can highly recommend doing it every day. You will notice that you will find it increasingly easy to enter flow states during other activities as well — at least if you eliminate distractions. Effects go much beyond mere concentration benefits. Daily meditation may reduce risk of neurodegenerative diseases such as Alzheimer’s and come with physiological, psychological and interpersonal wellbeing . Although practicing meditation will help you get your brain to emit ‘gamma states’ quicker, you cannot work while doing it. Yet, many professional swimmers, race car drivers and skiers did not learn to meditate. They achieve flow because of the repeating movements they perform, the sharp focus necessary and the joy they derive from their training and competitions. This also works for you.The more often you get into flow states, the easier you will find it to enter them in future. Consequently, the more you’re distracted during the day, the harder you’ll find it to get back into a flow state. What I suggest: Reserve at least one, if possible two hours every day when you eliminate all distractions, i.e. turn off your phone, turn off mails and social media on your PC, ensure that no physical person will come and distract you and — in the best case — make sure you are the only person in the room. The more often you do that the more fascinated you’ll be by what you achieve during those hours and how much fun those flow phases actually are. Every time I suggest that to a new coachee the initial reaction is: ‘You’re crazy’. How can I possibly suggest spending a whole day without using a phone in the 21st century? People need to reach us, we need to check our emails and be responsive, and the list goes on. This is completely wrong. There is a thing in psychology called the ‘spotlight effect’. It accentuates how people think the world focusses much more on them than it actually does. There are tons of experiments proofing this effect. One of them let’s people enter a room full of people with a stain on their pants and asks them to propose an estimation of how many people noticed the stain. People usually overestimate the true number by much more than 100%. That means: yes, you are important — but people survive if they cannot reach you one day of the week. That’s usually true when you work, too. 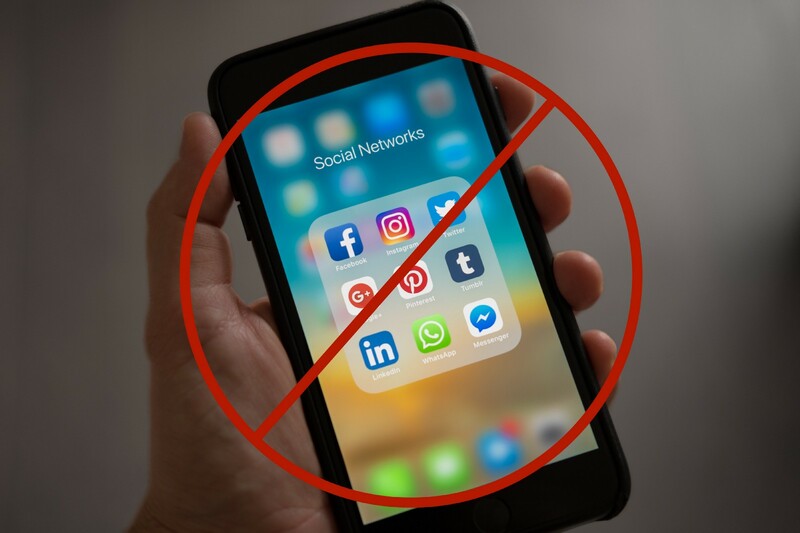 If you’re working and have to be available for your boss or your clients during the week I recommend you do your no-phone day on weekends. If you have to be available for your boss and clients during the weekend too I advise you to quit your job. Another important thing to notice is that your environment will eventually adjust to your new lifestyle. Many people live as if they would be slaves to their environment, frightened of any kind of change. Change is actually not a big deal and even though people might be confused or angry in the beginning, they will eventually adjust. Approximately after three weeks and clear communication from your side, your environment will be totally adjusted to your no-phone day. People will know where to find you, inform you in advance if they want to hang out during the evening and — if they are mere acquaintances — probably won’t notice at all. When establishing your no-phone day, make sure you turn off your phone the day before. In the very best case, make even sure to not turn on your phone at all, even when coming home and ending the day. It is pivotal to not use your phone for a whole day — not in the morning and not in the evening. After having done this for a while you will literally crave your no-phone days. Not only because you get so much done, but because it’s such a cathartic and calming experience. You will notice that you are much happier, reach flow states easily and are recharged for the rest of the week. Lastly, having a no-phone day doesn’t mean you shouldn’t have any social interaction. In fact, you actually should. However, try to do that physically, not virtually. For example, do it during lunch, the evenings, et cetera and have the rest of the day solely devoted to you. 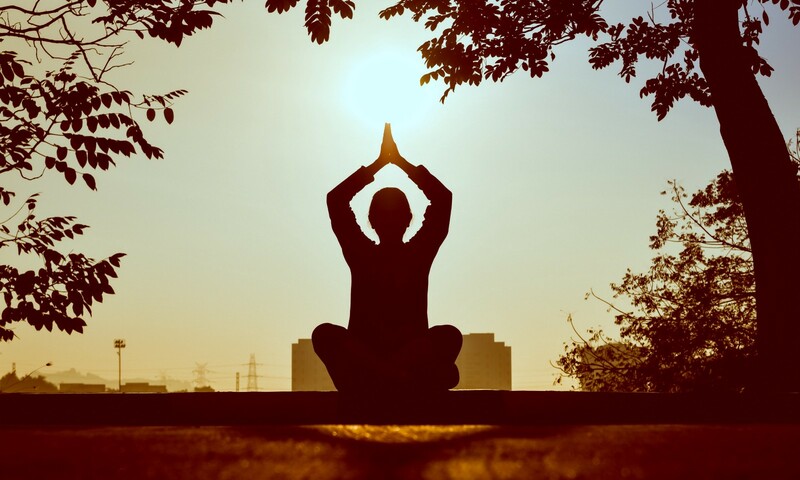 Meditate daily: Do something, not necessarily closing your eyes and sitting, that helps you to silence your body down and allows your mind to focus. In the best case, do this in the morning rather than the evening. You will notice how this may affect your ability to stay calm, focus during work and fall asleep with ease at night. Practice flow daily: Flow is a discipline, not an act. You don’t do flow, you learn to achieve it. Thus: Practice it. Daily. For the very disciplined amongst you: Establish a no-phone day. Pick one day a week that is to be spent without your phone. Be disciplined — doing things by halves does not add any value. Your phone day should be devoted to reflection, learning and distraction-free working. It is the ultimate practice of entering flow states. Note that this is article one in a whole series of articles. You can find the subsequent articles as well as articles regarding other topics, such as sleep, on our website. After you have read our articles, not only will you have a thorough understanding of your body and your inner workings, but also will you be able to put that knowledge into use and apply it flexibly throughout your live to design your individual desired plan of winning life. Csíkszentmihályi, M. (1990). Flow: The Psychology of Optimal Experience. New York: Harper and Row. We produce science-based content to boost your performance.